Info on this to follow once i have visited the site. Always worth a look over at the run off gravel area at the end of each runway as normally find interesting bits of aircraft there! 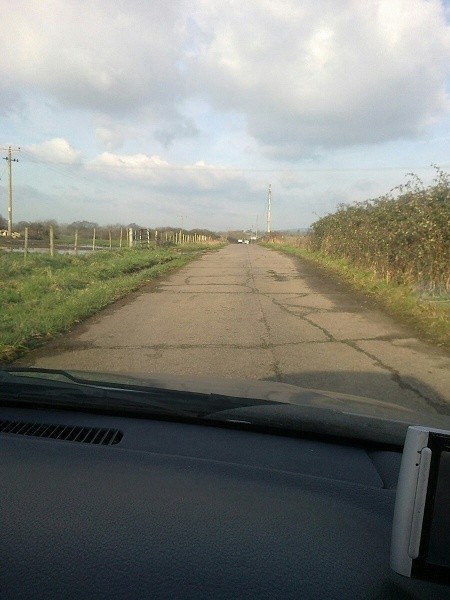 The only time i really found the place was on my Ambulance Blue Light Course the Wiltshire Police use the runway as a skid pan to teach advanced driving before you start the "on the run" phase. Which was interesting as during the days i was there an Apache was using the airfield for something. Cheers for the help guys, will have a nosey when i can. Some sort of 47AD Sqdn practice going on on Google Earth. 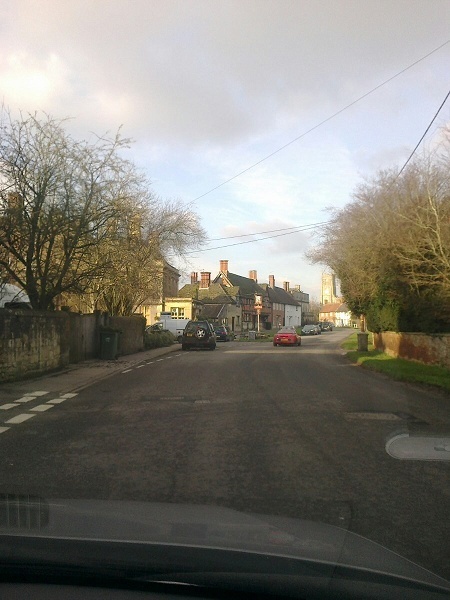 If you look at Keevil airfield. Right i am off to Keevil this weekend, to take my mind off things and have a nosey around, will get some photos when i am there. Well i finally visited the airfield. 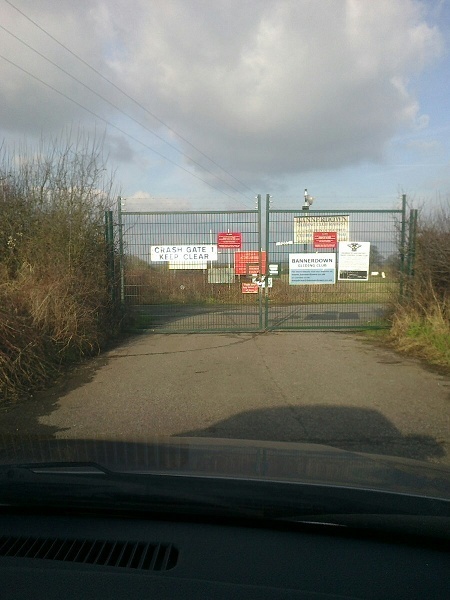 Sadly the crash gate that you use to get onto the airfield was locked, so sadly i couldnt get onto the airfield itself. 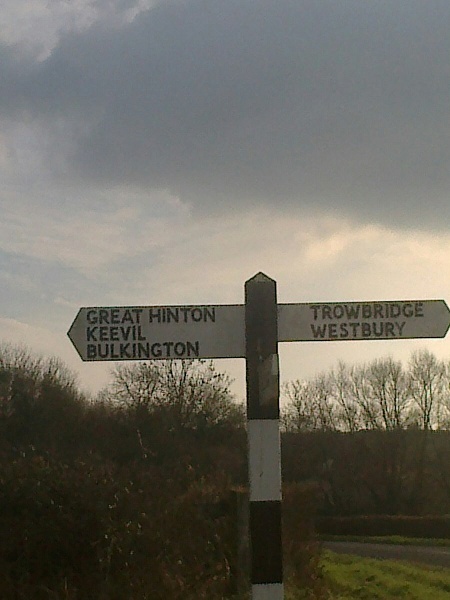 I took time to visit the two local villages next to the airfield. Keevil and Steeple Ashton. There are two churches quite close to the airfield and was thinking would they have been used by 16PFA, etc to hold a Sunday service before departing to Arnhem?? There was also a nice local pub in Steeple Ashton which you could imagen 16PFA and the rest of the airborne troops sat outside having a pint. 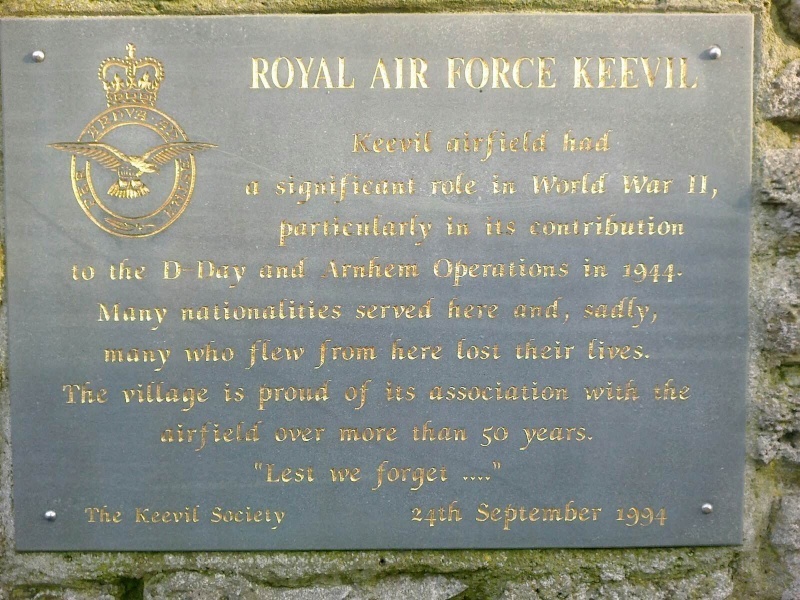 I also located the RAF memroial stone in Keevil village. I will return again to try and get onto the airfield. 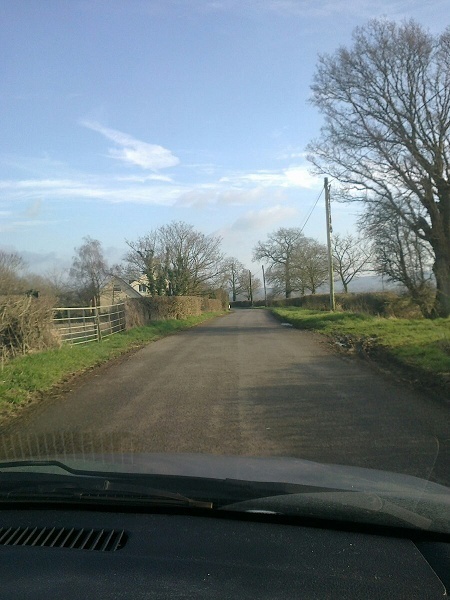 Road towards Crash gate onto Keevil airfield. Crash gate leaading onto Keevil airfield. 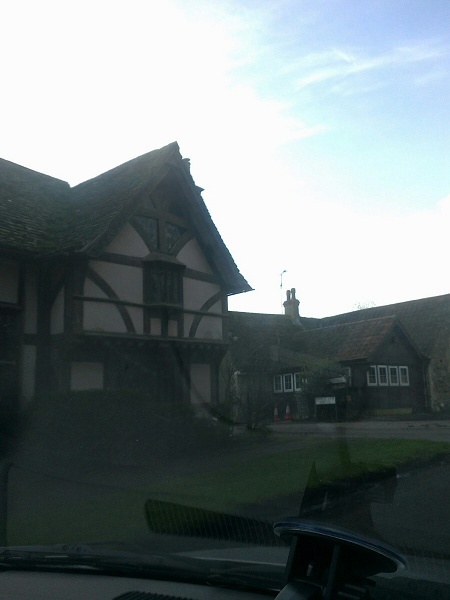 Local pub in Steeple Ashton.